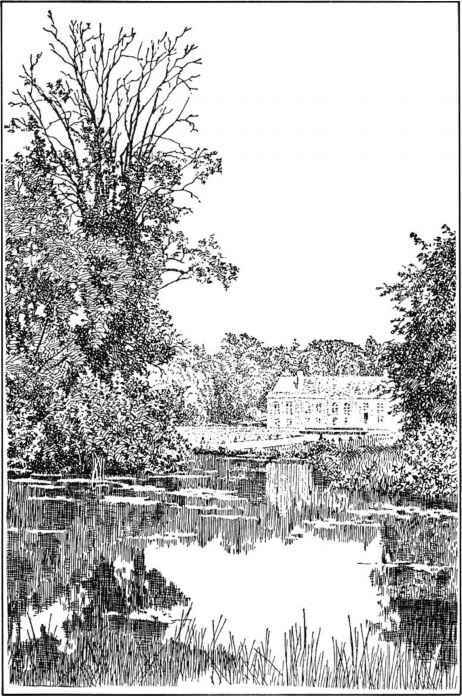 Select a landscape scene, either from nature or from the pictures in this lesson, and make a pen-and-ink drawing of it. If you choose to make your drawing from a picture, be sure to make it larger than the original picture so that you give your eye some practice with proportions. 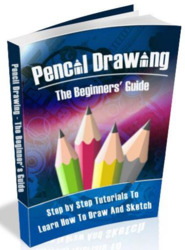 Use any of the pen-and-ink techniques you've learned to complete your drawing. 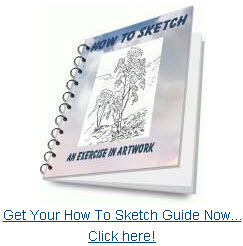 Before proceeding, study the Gallery of Pen-and-ink Drawings that follows to improve your ink drawing skills. 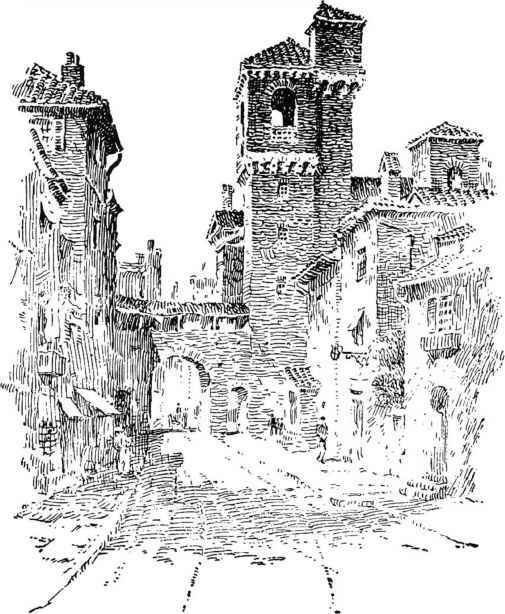 FIGURE 18 — This drawing is not only an excellent example of fine ink technique, it is also an example of excellent composition. Combining them produces a true work of art. FIGURE 19 - Notice how few outlining lines are used in this ink drawing. Forms are largely defined by texture lines and by lines indicating the floor and wall. 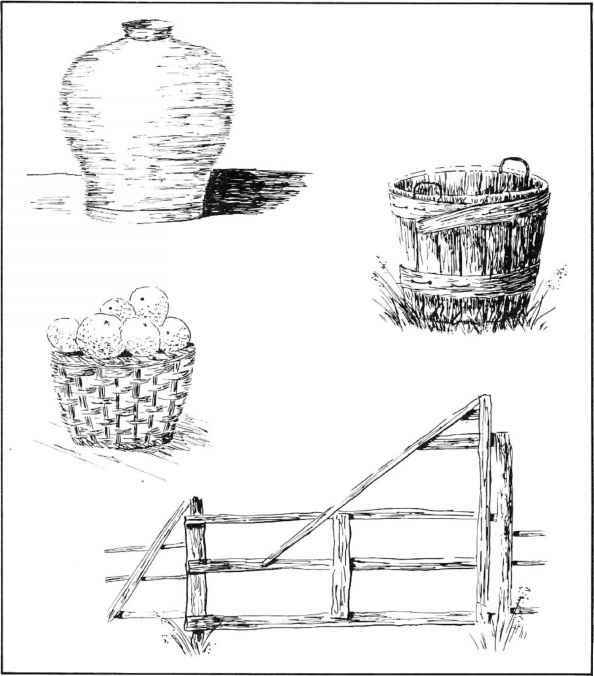 FIGURE 20 — Textures and values of foliage can be shown effectively through line drawing techniques. 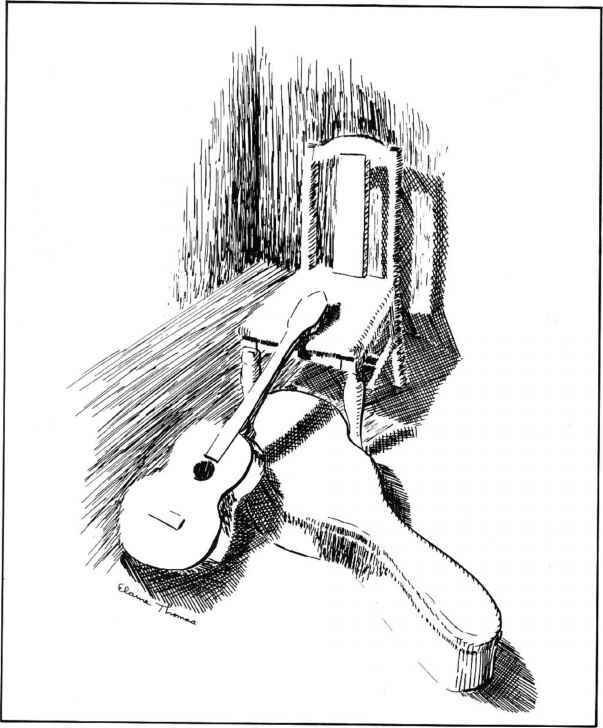 FIGURE 21 - Simplicity is all-important to good results in ink drawing. Here clouds in the sky have been effectively suggested with very little detail. The shoreline and water are conveyed in equally simple fashion. 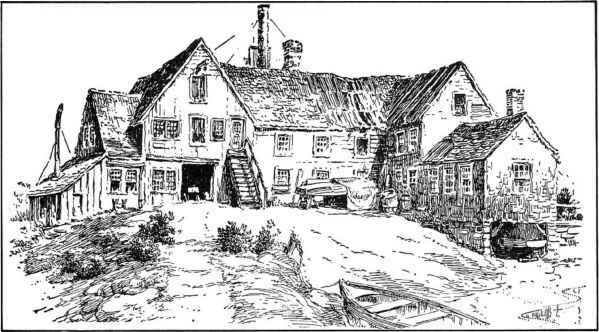 FIGURE 22 — Rustic buildings lend themselves well to pen-and-ink techniques because their rough textures can be indicated very well in this medium. 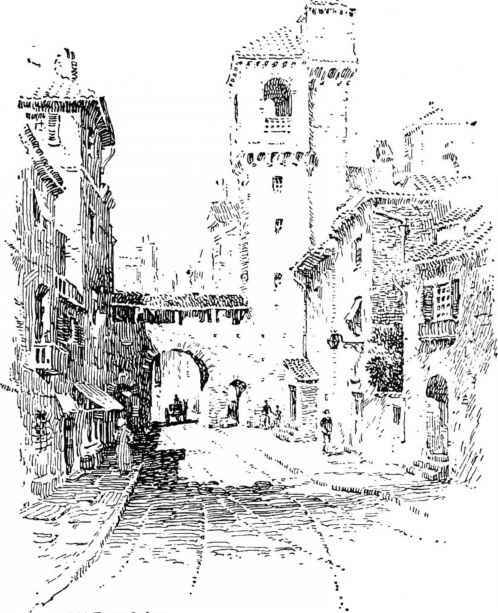 FIGURE 23 — Nearness and distance are indicated in an ink drawing by the use of longer lines and larger, darker blocks in the foreground (which is at the right in this picture). As the view becomes more distant, at left, the lines are made shorter and more broken for a hazy effect. 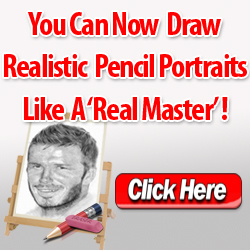 Think in terms of completing the drawing in the foreground and leaving it incomplete in the background. WHERE IS THE FOCUS IN THESE INK DRAWINGS? FIGURE 25 — In this scene the trees were made with crosshatch, free direction pen lines. The reflections in the pond were made with slowly-drawn vertical and horizontal lines. The absence of clouds in the sky adds to the sense of a clear, tranquil day. 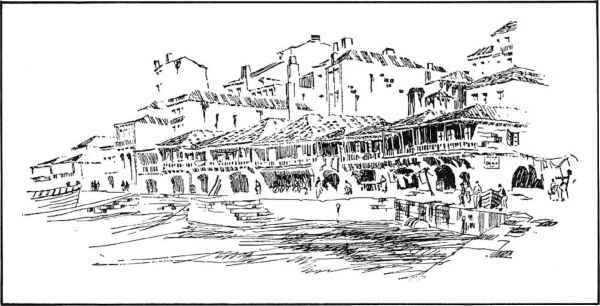 FIGURE 26 — Ink can also be used as a sketching medium. You might fill a sketchbook with quick ink studies just as you do with pencil studies. These need not be detailed renderings, but rather impressions of the forms and textures of the objects you see. Consider this sketching "playing" with the medium, a chance to learn more about it. A fountain pen specifically designed for artwork, such as the Osmiroid drawing pen, can be used on sketching trips away from your studio. 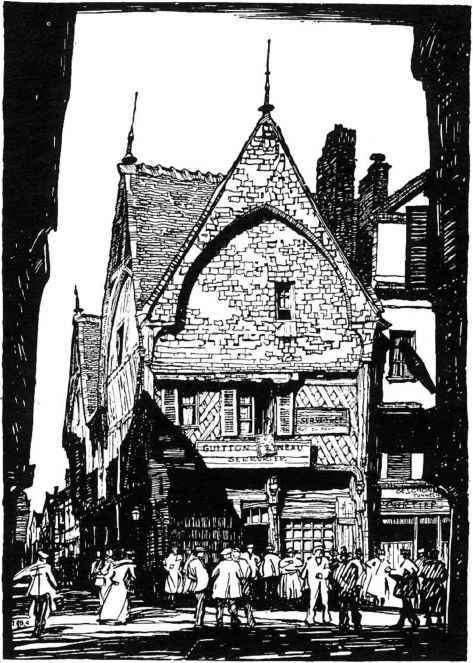 How to draw reflections in road pen and ink? How to texture "sky" pen and ink? 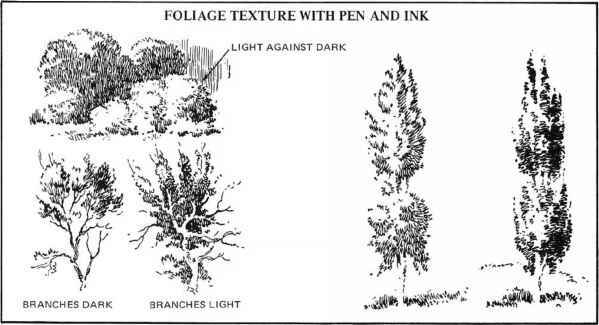 How to draw tree foliage in pen and ink tutorials? Which kind of pen works for ink drawing?